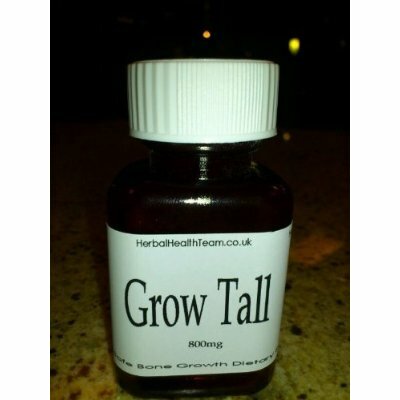 “Grow Tall” is an herbal supplement that claims you will grow one to six inches in height when you take it. It claims to make your bones actually grow, in adulthood. Which is not to say it’s impossible for your bones to grow in adulthood. It’s just that that’s a disease, called acromegaly, which is incredibly painful and causes you to die early.